Façade contractor halved the installation time. 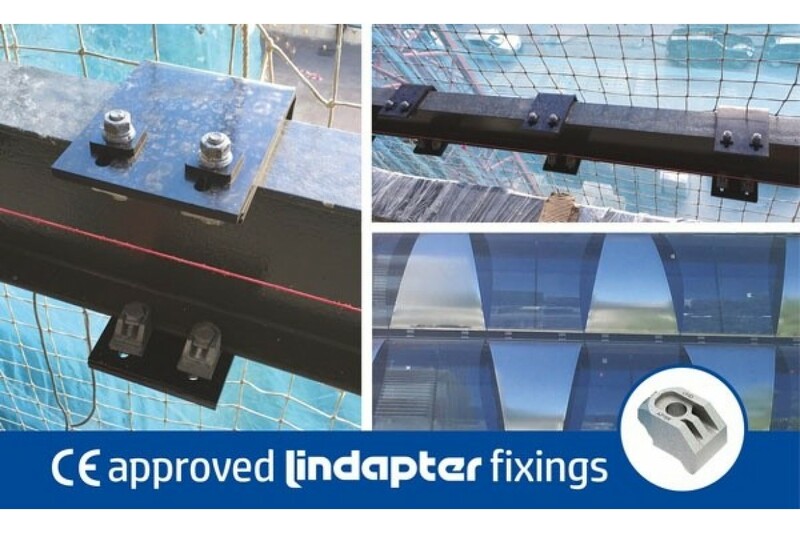 Façade contractor halved the installation time thanks to Girder Clamps. Type AF clamps were specified for securing the façade framework because of the product’s high strength capacity and range of independent approvals including the CE mark.